Years later when I think about what I said and where I am now I chuckle just like God did. 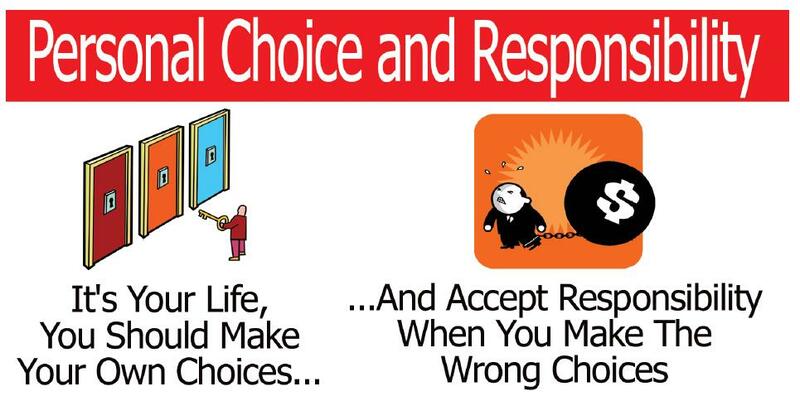 One of the first things God taught me was how to accept responsibility. Coming from a culture where we don’t accept responsibility for anything, when people get caught in crimes they blame the devil. Reaping the effects of bad decisions they blame their cousin for doing juju to them. It was hard to finally be responsible, I didn’t want to accept that I had a choice in anything and God delivered me from all that, one of the ways he did that was when I am in the throes of a bad decision and I didn’t want to own up to my own responsibility in where I was, He reminds me. I guess the Holy Spirit remembrance works in a thousand different ways. Once God made me understand that I had a choice in everything I do even the way I react to how people treat me I became empowered. But He had to teach me how to be honest with myself, going a long way with God demands honesty with ourselves. If you can’t be honest with yourself you can’t be honest with God. If you can’t be honest with God, then you do not walk with God for the father of lies is the devil.